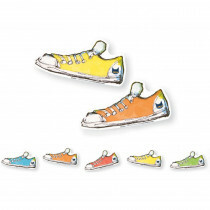 Who can deny the shoes? 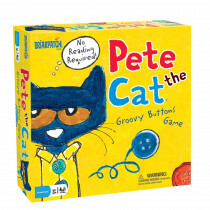 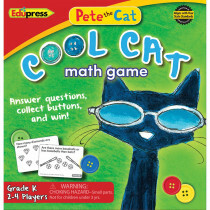 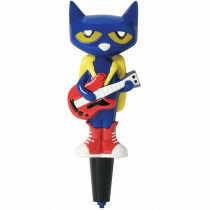 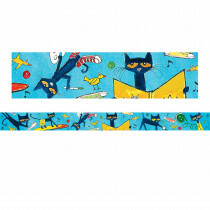 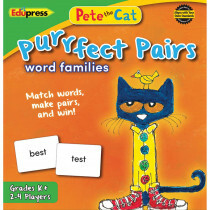 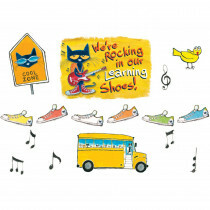 Pete the Cat loves his white shoes, never loses his cool, and rocks out in his rockin' shoes. 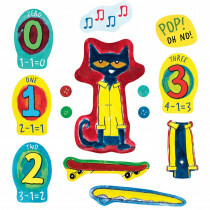 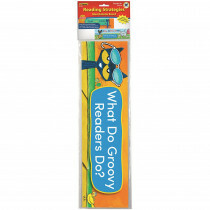 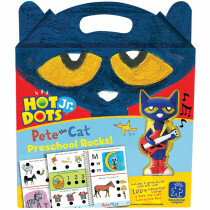 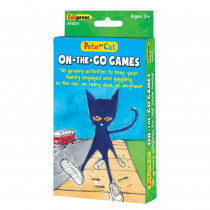 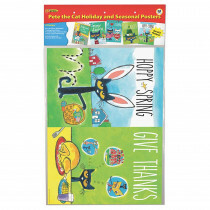 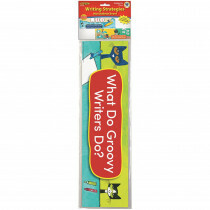 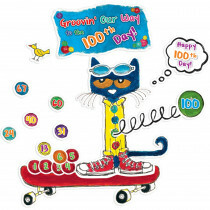 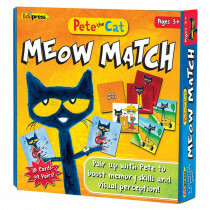 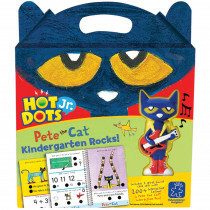 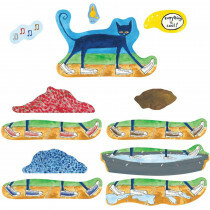 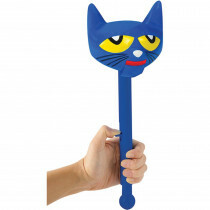 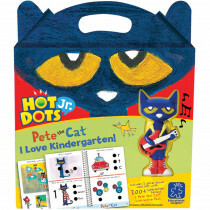 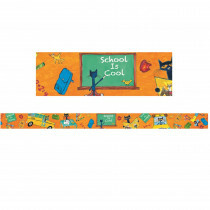 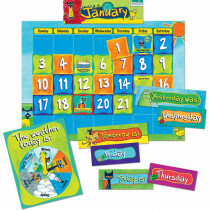 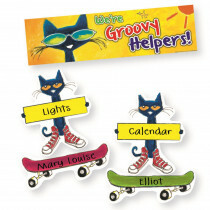 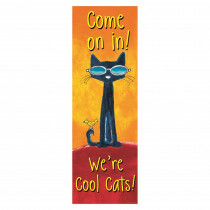 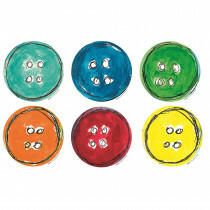 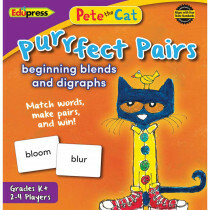 Add a touch of this lovable character and keep the theme going with an assortment of Pete the Cat classroom decorations.